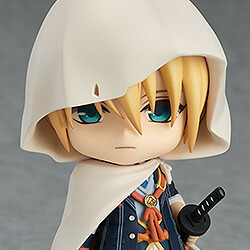 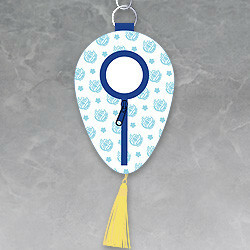 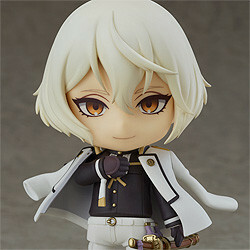 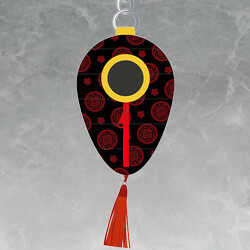 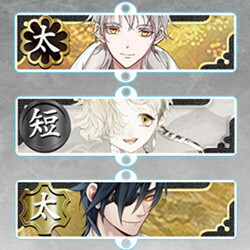 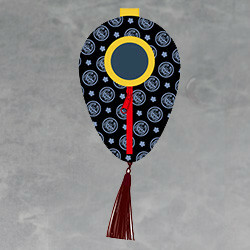 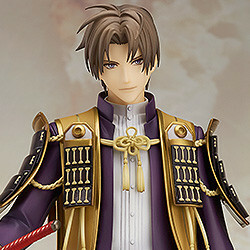 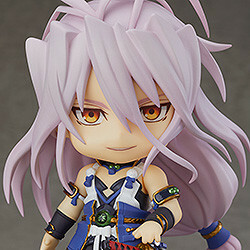 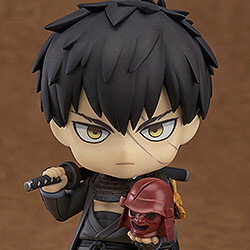 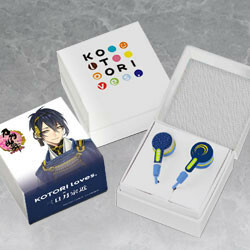 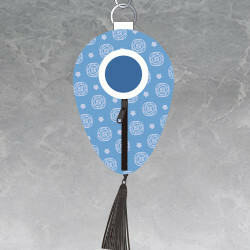 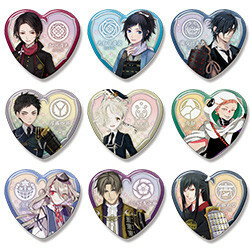 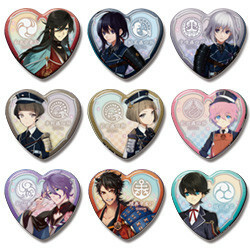 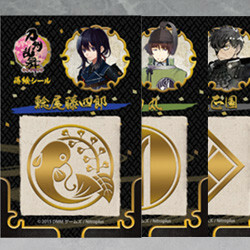 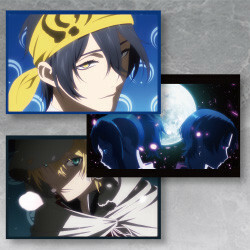 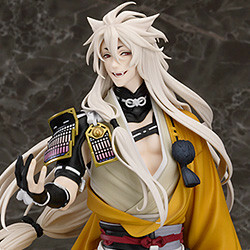 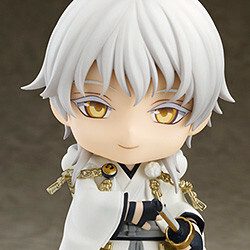 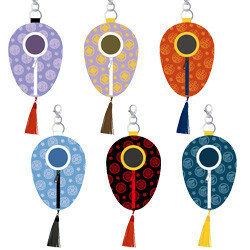 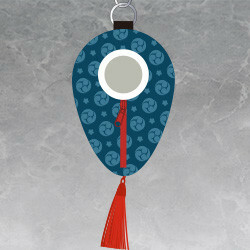 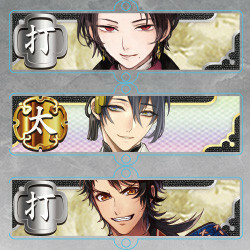 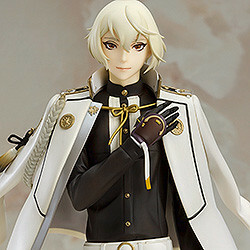 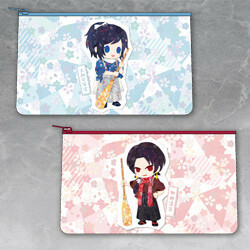 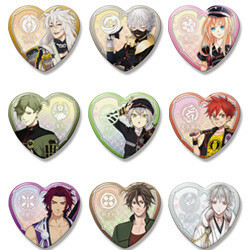 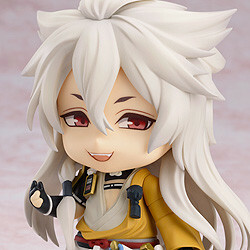 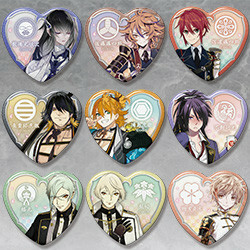 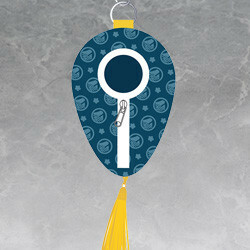 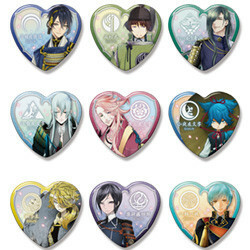 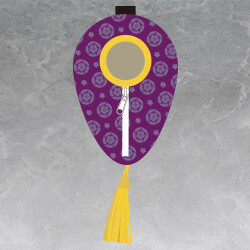 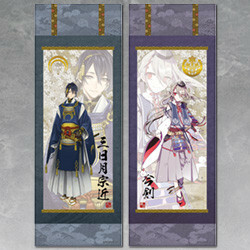 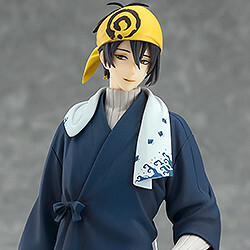 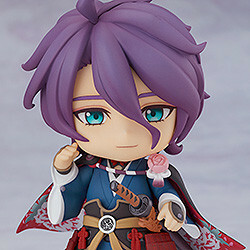 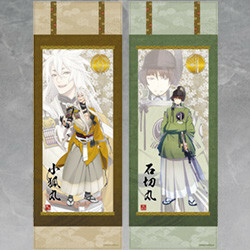 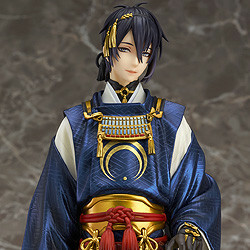 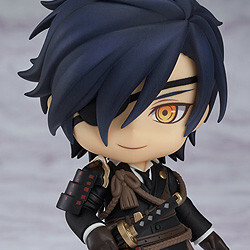 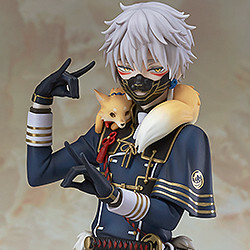 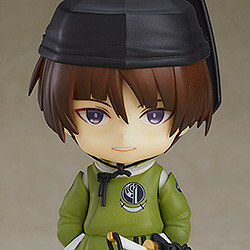 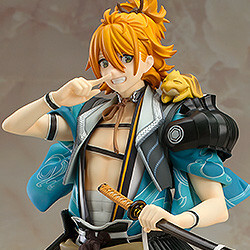 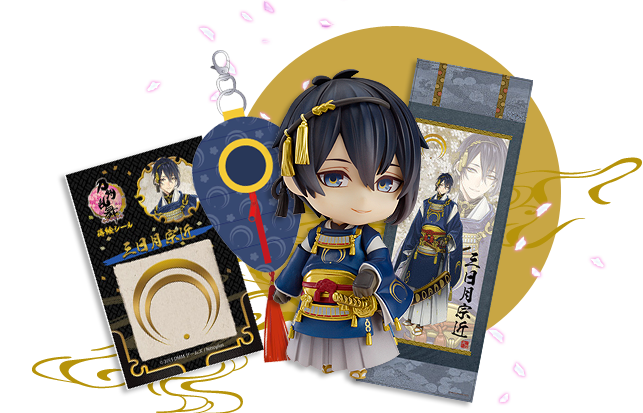 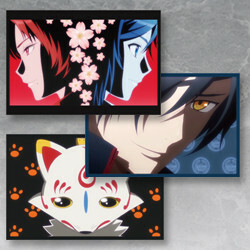 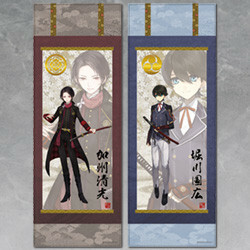 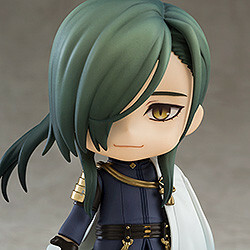 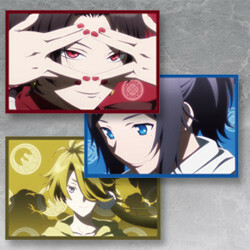 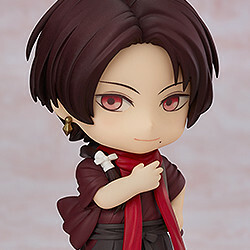 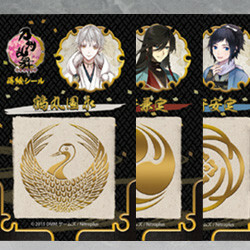 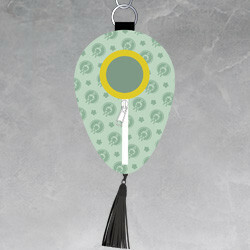 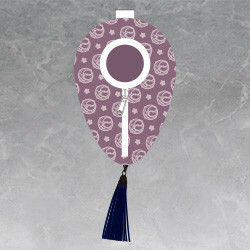 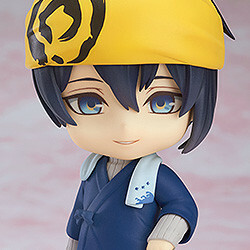 Touken Ranbu -ONLINE- | GOOD SMILE COMPANYA Listing of all Touken Ranbu Products from Good Smile Company. 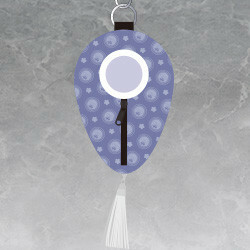 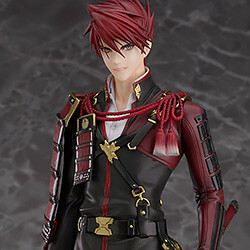 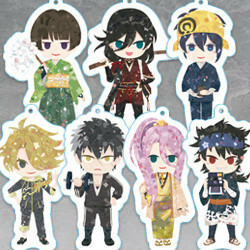 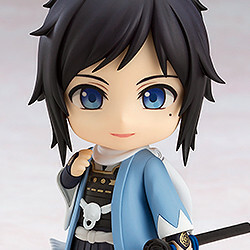 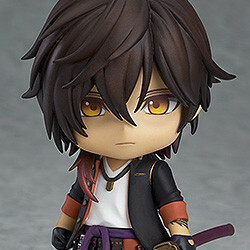 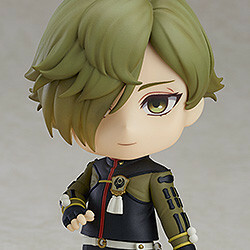 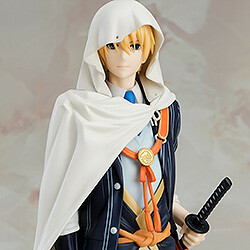 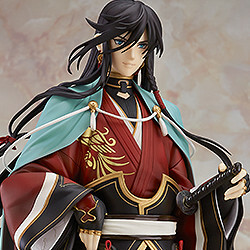 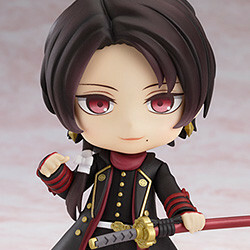 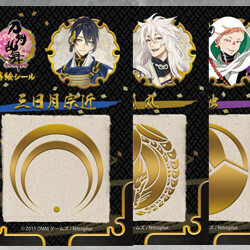 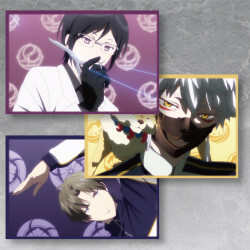 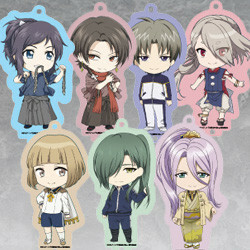 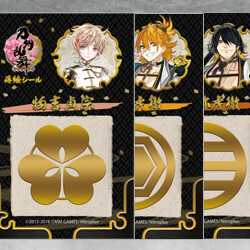 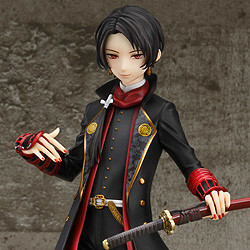 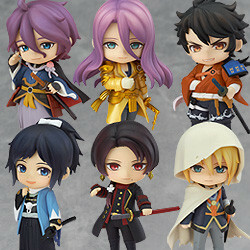 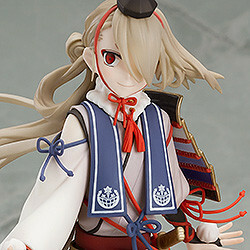 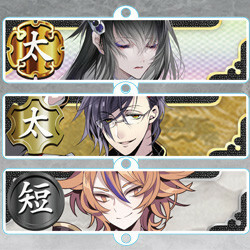 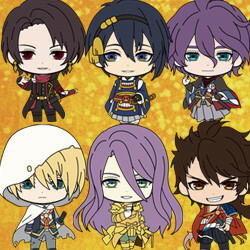 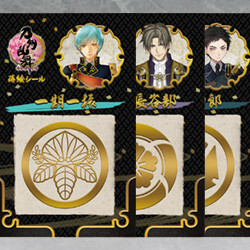 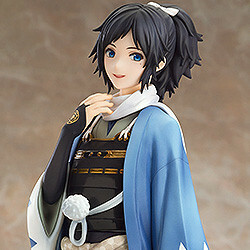 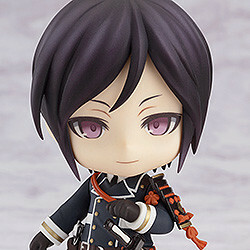 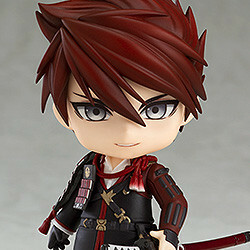 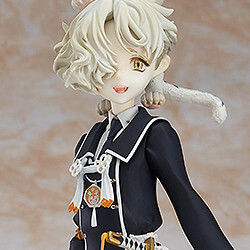 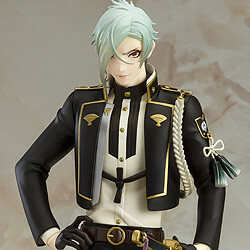 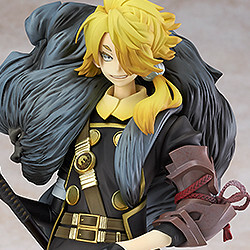 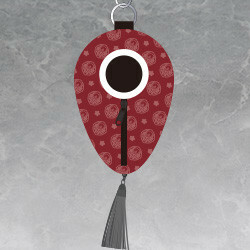 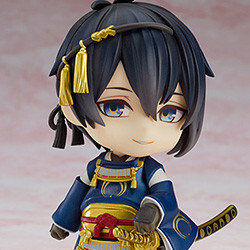 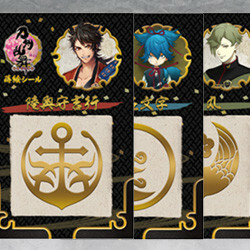 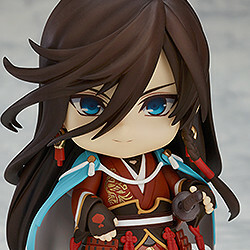 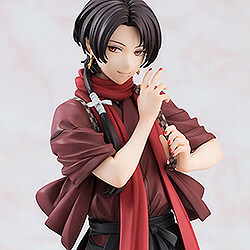 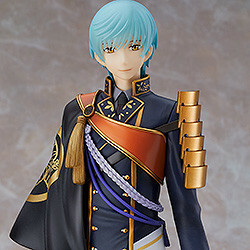 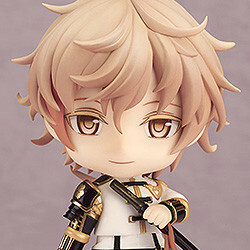 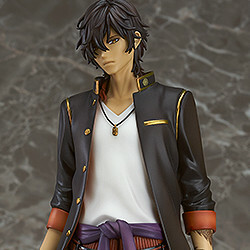 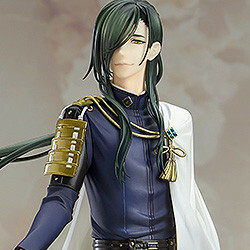 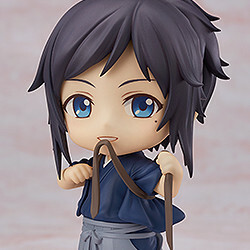 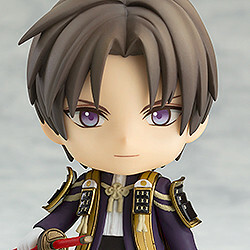 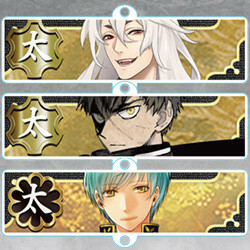 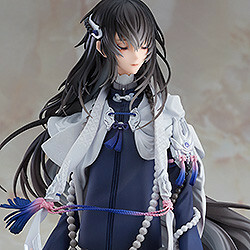 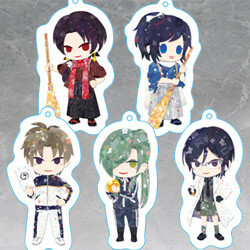 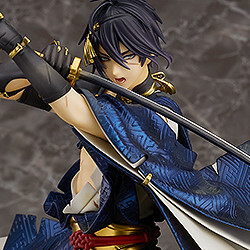 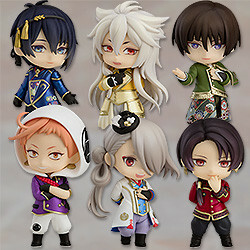 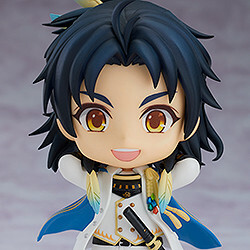 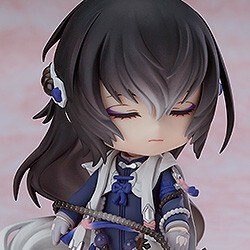 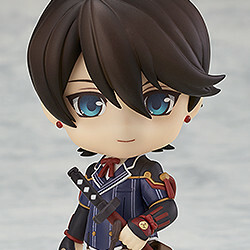 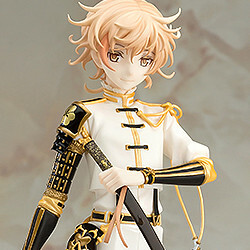 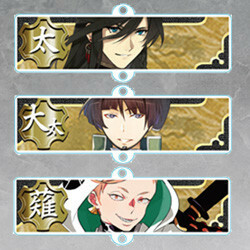 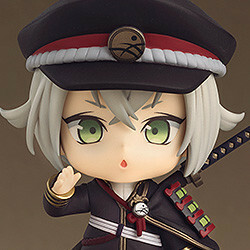 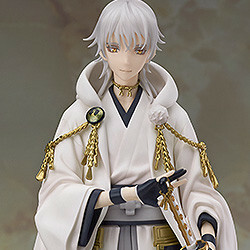 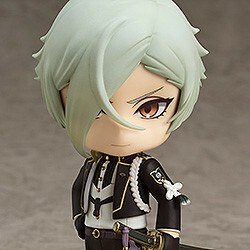 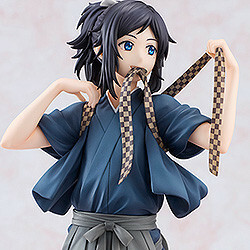 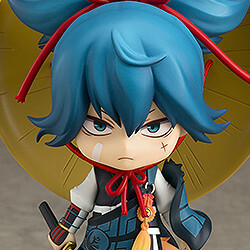 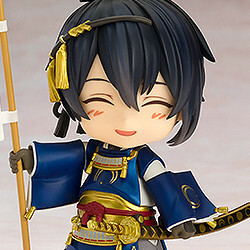 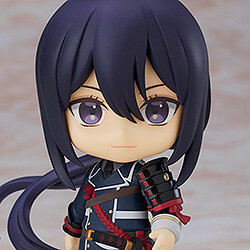 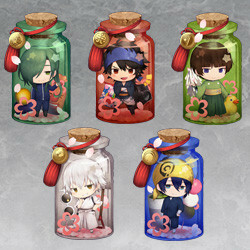 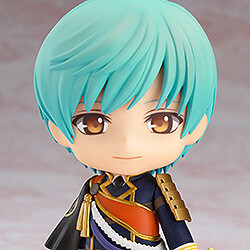 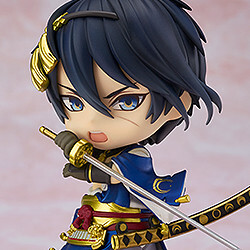 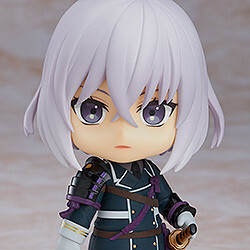 All sorts of goods and figures featuring the swordsmen of Touken Ranbu -ONLINE-! 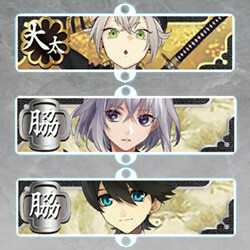 characters! 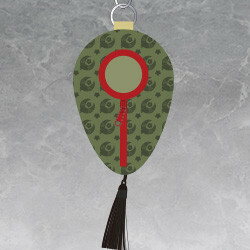 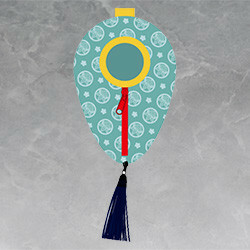 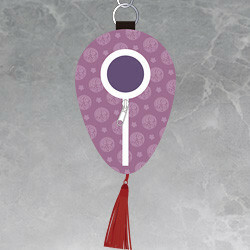 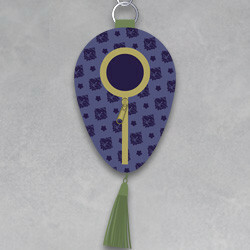 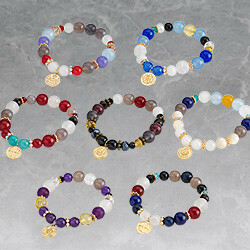 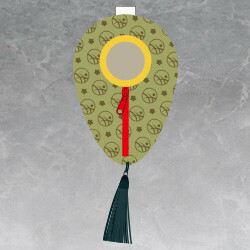 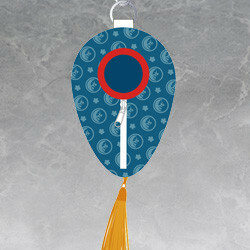 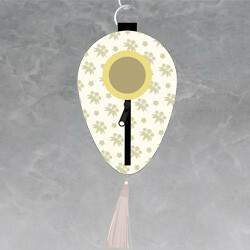 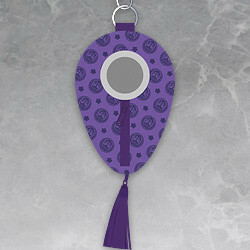 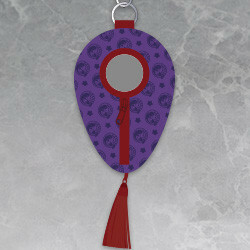 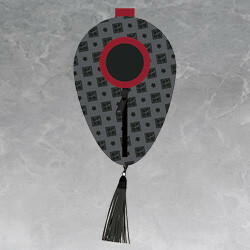 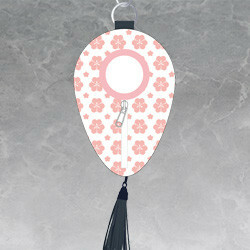 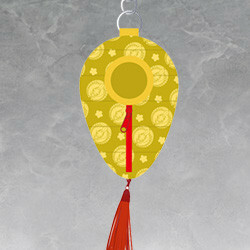 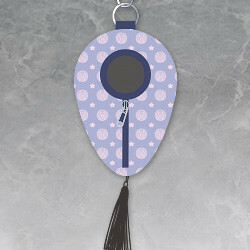 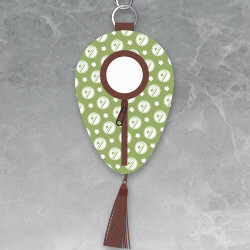 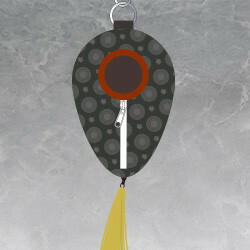 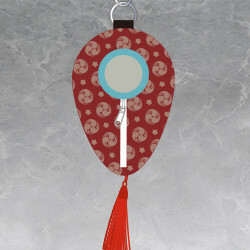 For more information about each product, simply give it a click! 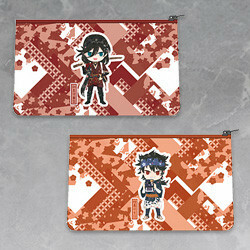 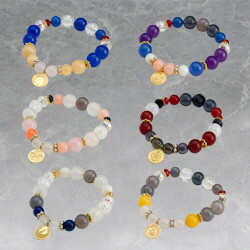 * Please note that orders for certain products have already ended.